I guess the same thing also applies to younger celebrity, although maybe that person is still under age or doesn’t have any driving license since he’s not old enough to get one. Everyone knows Justin Bieber, right? 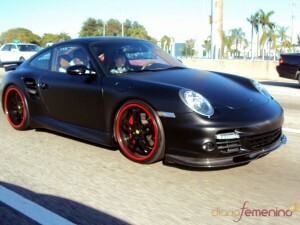 Well, one of the paparazzo’s cameras caught Justin Bieber driving Porsche 911 Turbo 997 with Sean Kingston in Miami. 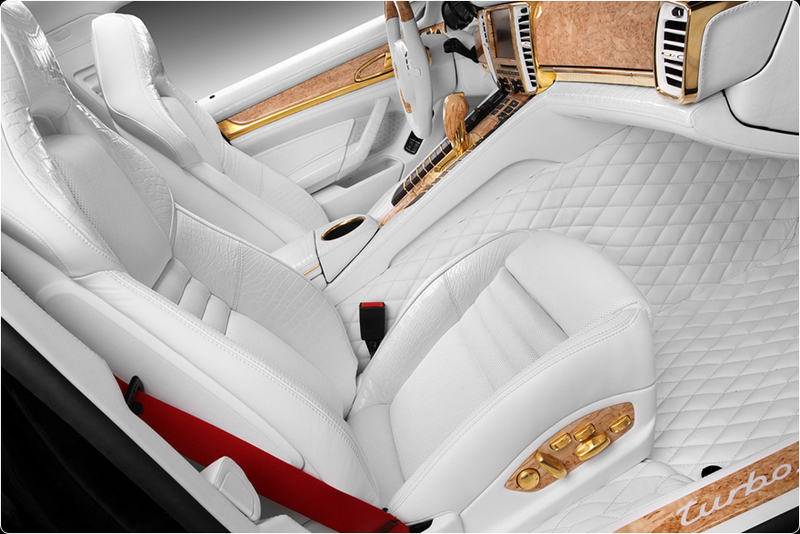 The teenager was the one behind the wheel, while Sean Kingston was the passenger next to him. Hmm, doesn’t it make you kind of thinking whether it’s illegal or not? After all, he’s still a 16 years old kid. Justin Bieber seems to have a good taste in terms of cars. He was previously spotted in Ferrari F430 and now in Porsche Turbo. It’s likely when he gets older he’ll be one of those celebrities with deep love and interest for luxurious cars. Well, if he keeps doing what he’s doing right now, I guess there’s no trouble for him to have his own collection of luxurious cars.